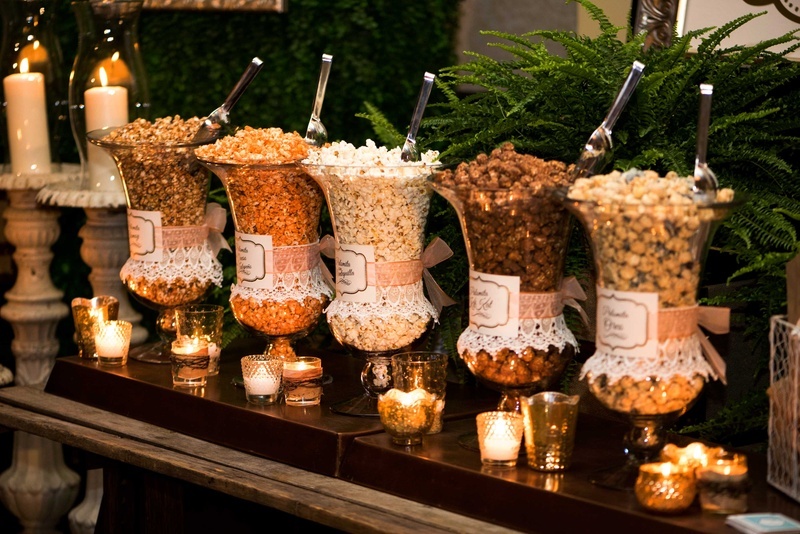 We will not even try to tell you the importance of the food at a wedding. You have families and you must like food, so let’s leave it at that. 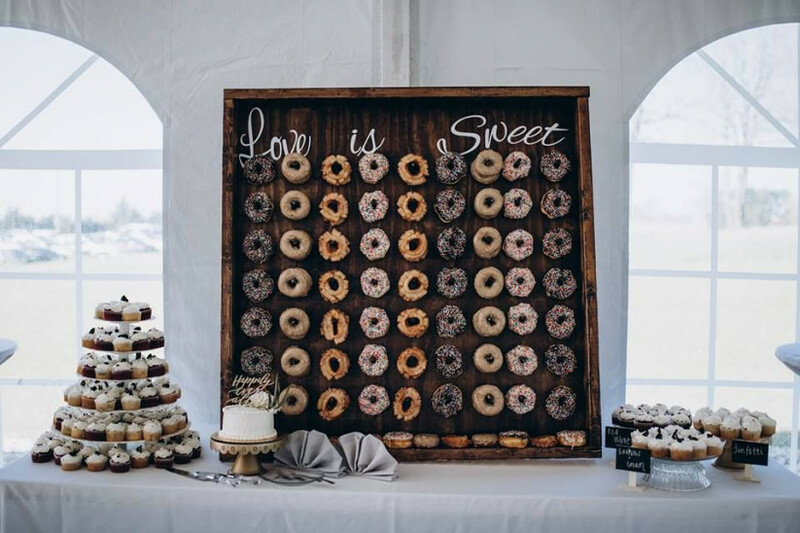 If your big day is to be held in this month or the next, there are some really cool food trends that you might find worthy of consideration. These food options will keep your guests nice and toasty throughout the function and give them the fuel they need to lit the party up. Before we go into details of the starters, appetizers, food station and giveaway treats, there is one trend we are really excited about. 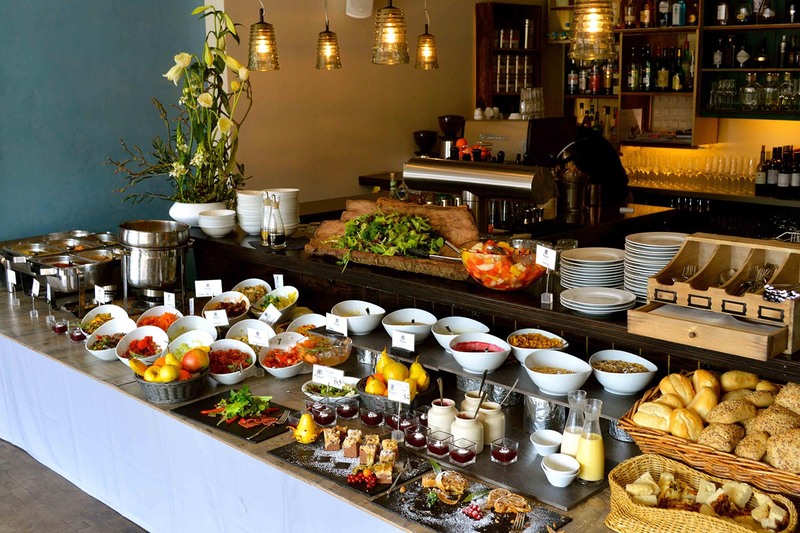 Have you given any thought to brunches for your daytime wedding? Daytime weddings are gaining popularity in the country. Why you wonder? Well, daytime functions in the winter are easier to arrange. Not to mention that the lighting is perfect for having a swoon-worthy photoshoot. 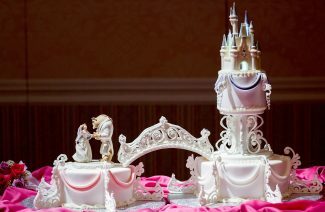 They are also cheaper and you will find that you have many more wedding venue options in the day, as compared to night. So daytime weddings are definitely a practical option. 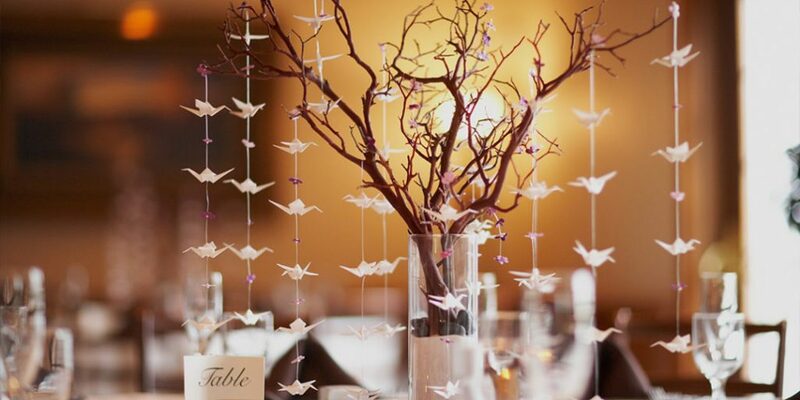 And arranging a beautiful brunch for your wedding may declare you the trendsetter in the family. People will love a hearty breakfast table and it will prove to be refreshing after same old boring food items that you see served at most weddings. At brunch, you can serve anything from Omelets to Payas, maybe add a live tandoor that’s spilling fresh and hot flatbreads and naans. While you munch on this idea, let’s give you a few other food items that will be perfect for your winter chilly day wedding. Salads are a must for every meal, and we are sure that whatever you picked out must be extremely good. However, you can also try to personalize fruit cups and presenting them as starters. Your guests are sure to appreciate them and they are great appetizers. 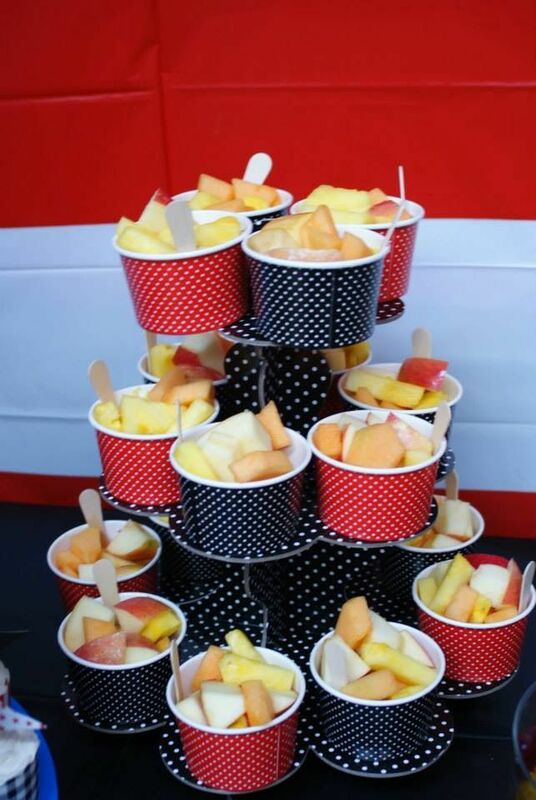 Fruit cups can also be made into stations for guests to pick and make their own cups according to their preferences. 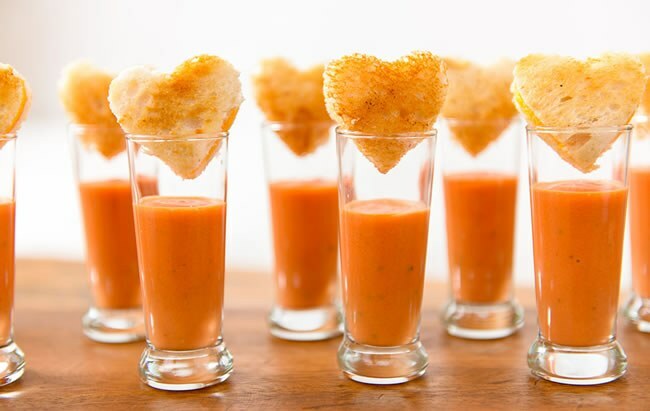 For soups, we love the soup and sandwich shots; they are not too much of a mouth full so they won’t ruin anyone’s appetite. You can serve one or more types of soups, but we have seen tomato soup, paired with a grilled sandwich to be a great pairing. Since it’s early in the day, you could serve dinner-style omelets with toasts and some sautéed vegetables. It’s a famous trend that’s catching in all the western countries. Or you could give a modern twist to eggs by serving egg covered shrimp fried rice. 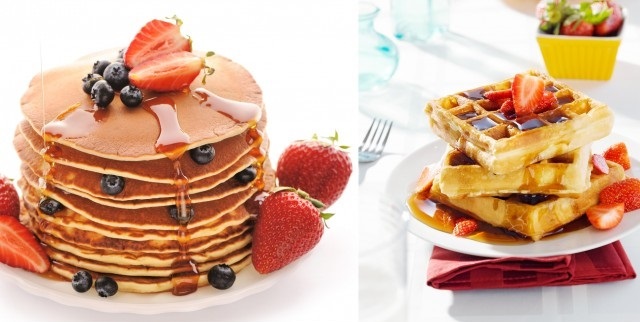 You could also serve waffles, pancakes and hash browns. Your guests will not know what hit them. 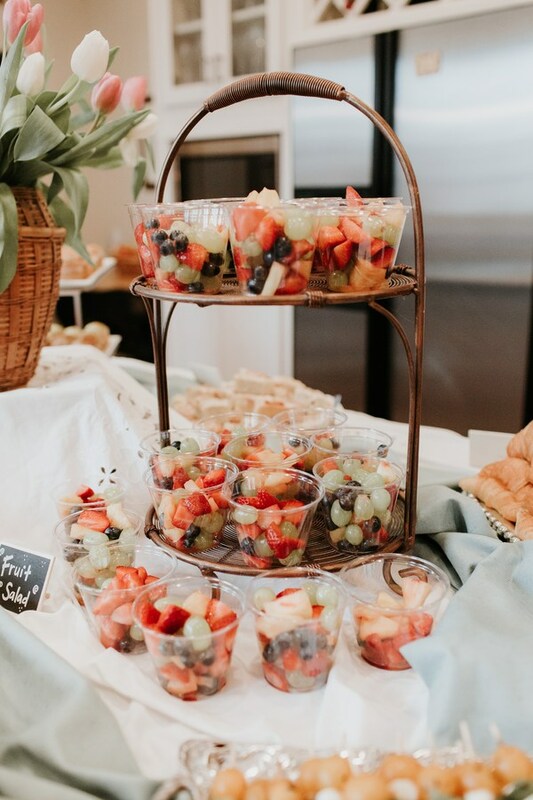 Serving non-traditional entrees is bound to be popular in your guests if you are thinking about arranging a wedding brunch, which we implore for you to do. It might even be a cost-efficient option and ideal for smaller gatherings. You have a ton of options for traditional entrees that you can opt for. 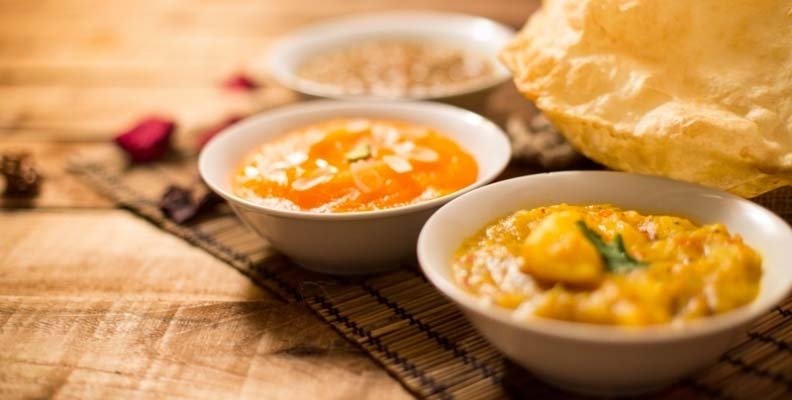 There is always Halwa-Puri that your guests will love to enjoy on chilly winter mornings. 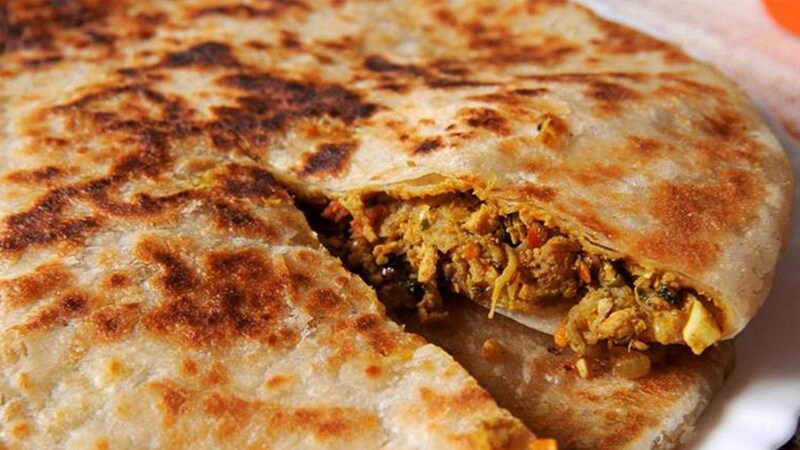 Another option that we have chosen is Qeema parathas. You can have a live station with stalls and everything, so your guests can mingle and get their food as they like. These food options might be too stuffy for a spring or summer wedding, but in colder weather you guests will appreciate the food that’s best served hot. 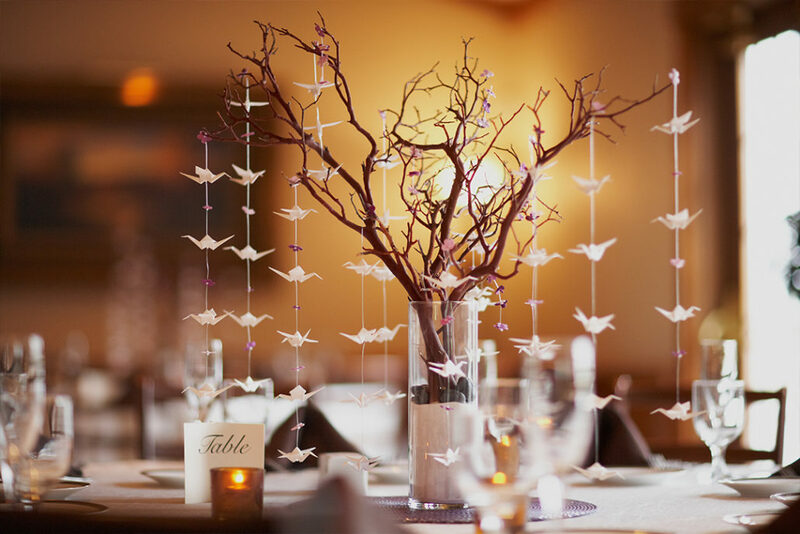 You can play with their presentation style to make sure that the food looks as great as it tastes, and matches with the theme of the wedding. Tandoori chai has taken Lahore by storm, so a fun tandoori chai stall will sure to delight your guests. 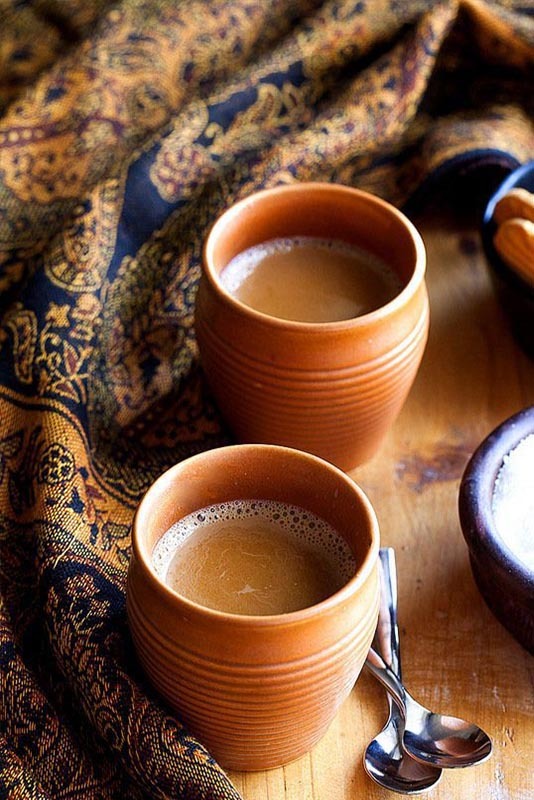 A hot drink after the meal is always appreciated in our country, so your guests will definitely indulge. Plus, the earthenware pots are a lovely touch. You can also get a hot chocolate or coffee station if you are not into chai (for some unfathomable reason). 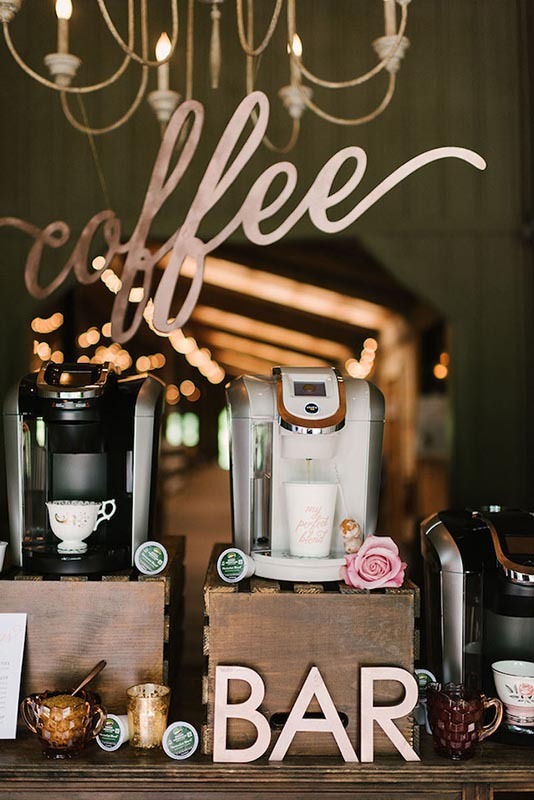 Hot cocoa and coffee bars are always a hit and make for great photos if done right. You can pair it with some treats muffins, chocolate cookies or marshmallows. Sure candles and small favors are always appreciated by the guests. However, if you didn’t have much time to create DIY favors, you can still wow your guests with some edible wedding favors. Ideas like donut wall and popcorn giveaways are easy to manage and who will fail to love them? Certainly not us! 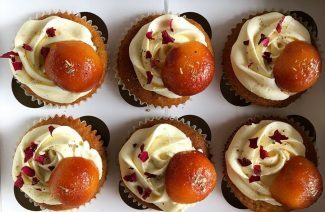 Having small favors for your guests is a gesture of appreciation and if you make it sweet, it will leave a similar impression on your customers. You can offer various flavors to delight your guests. You can do same with muffins, macaroons and candy packs etc. We will keep you posted with all the newest things about the wedding, so keep following us.